Blake Lively is an American actress who was born on August 25, 1987. Blake Lively's recent filmography includes the movies All I See Is You (2017) and Café Society (2016). Blake Lively's recent TV credits include Late Night With Seth Meyers and The Chew. Blake Lively's Instagram account (@blakelively) is extremely popular with around 24 million followers. Her recent posts to Instagram have gotten about 1.9 million likes each. As of 2018, Blake Lively has appeared in about 16 movies. Some of the most recent Blake Lively movies include All I See Is You, Café Society, and The Shallows. All I See Is You, released in 2017, featured Blake Lively as Gina. 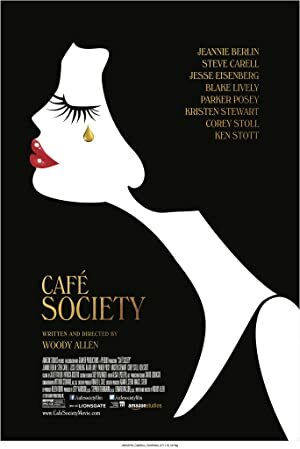 Café Society, released in 2016, featured Blake Lively as Veronica. 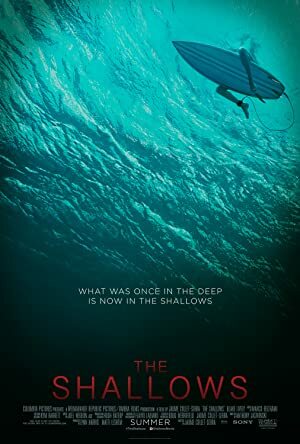 The Shallows, also released in 2016, featured Blake Lively as Nancy. As of 2018, Blake Lively has contributed to about 8 TV shows. 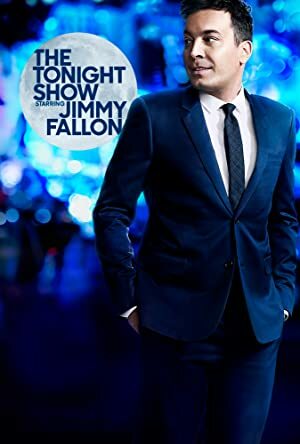 Some of the most recent Blake Lively TV appearances include Late Night With Seth Meyers, The Chew, and The Tonight Show Starring Jimmy Fallon. In 2016, Blake Lively was a guest on Late Night With Seth Meyers. 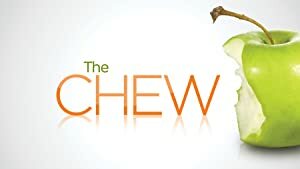 She was a guest on The Chew also in 2016 and again in 2016 she was a guest on The Tonight Show Starring Jimmy Fallon. Blake Lively Instagram: Happy Birthday @louboutinworld ...We’re gonna have to find a more efficient way to get around town. blakelively Happy Birthday @louboutinworld ...We’re gonna have to find a more efficient way to get around town.